House is small family home. Not a bachelor house. Room is well kept and clean. Room is also with windows. *Inclusive of a dedicated covered parking lot for tenant. Just 2 steps from house. *Attached bathroom with water heater. 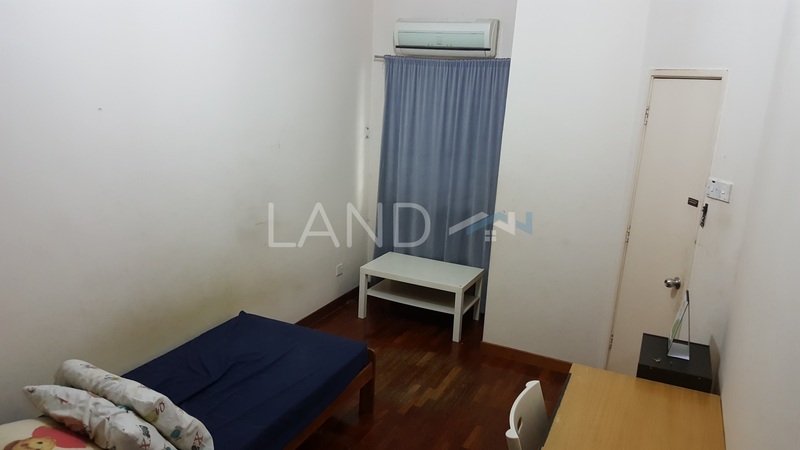 *Fully furnished with single bed with mattress, study table, 3 door wardrobe, coffee table, air conditioning, table fan, curtains. *Use of washing machine, fridge, water filter. Light cooking is allowed.